There is a connection between the Holy Spirit and the grace of God. 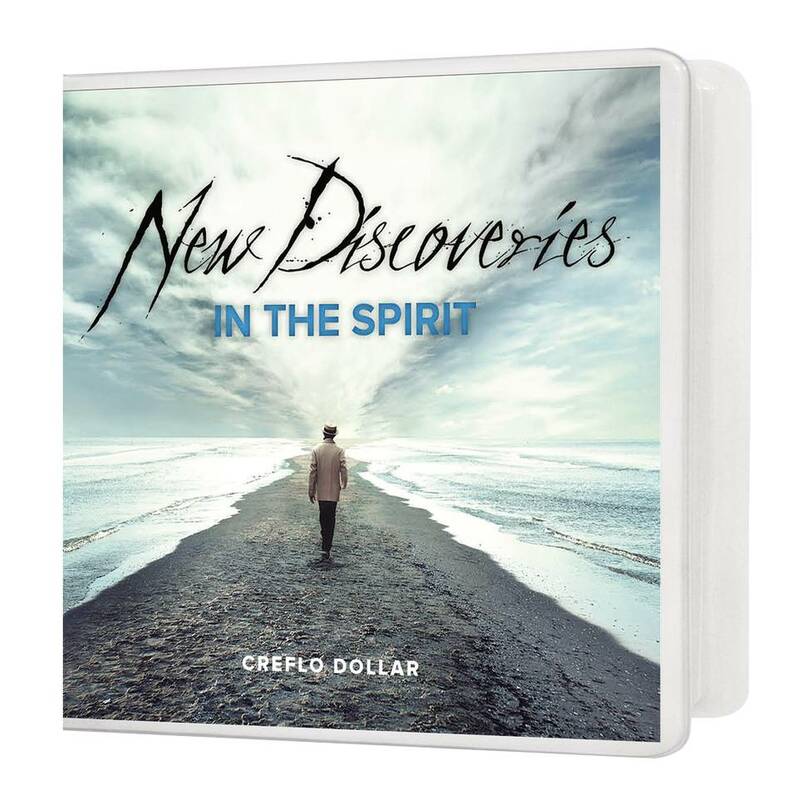 We must understand the Spirit’s work and His purpose on the earth: to impact every facet of our lives! The Spirit did not come to convict us of the things we do wrong or the mistakes we make; He came to convict us of unbelief in Jesus. The church is not a collection of perfect people, but rather a place where we admit we need Jesus. We need Him to be successful in carrying out God’s mission for our lives. 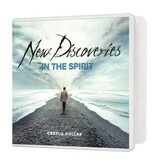 To order individual messages from this CD Series, click on the titles below!